Participated in the MTM 2xLP compilation "The birth of a Tragedy" with the track "War games" which featured other names like Thormenthor , Genocide , Disaffected Sacred Sin or Morbid God [now Moonspell). A video clip was also recorded for this track. 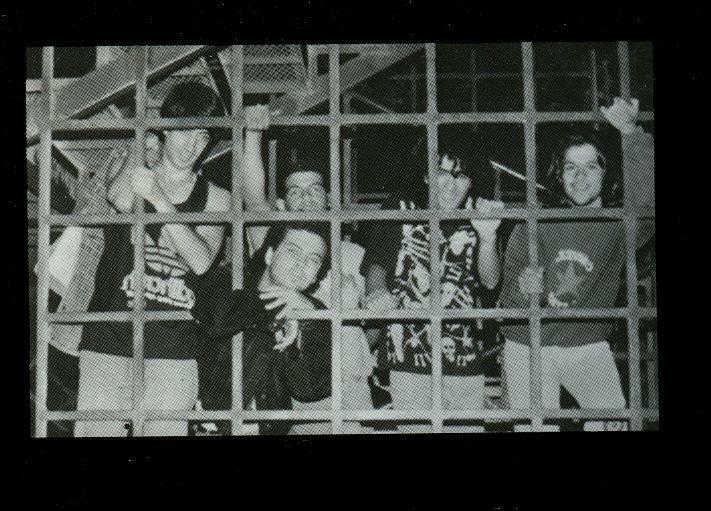 Split up in late 1992.